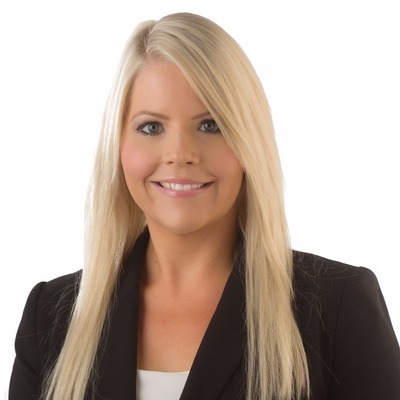 Alicia Allan works for the team at Gary J Smith Real Estate - Plympton located at 403 Marion Road , Plympton SA 5038. Alicia doesn't have any properties for sale or rent at this time. To talk about your local property needs, get in touch with Alicia.